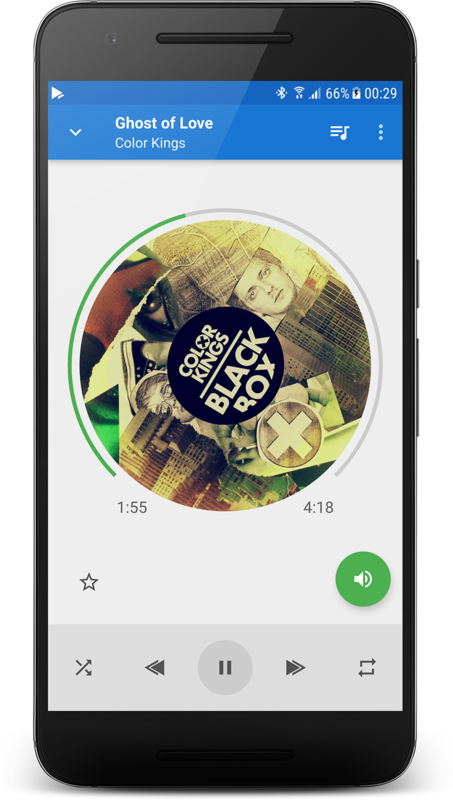 SoundSeeder V2.0 Release - soundseeder.com | Play music simultaneously on multiple devices. 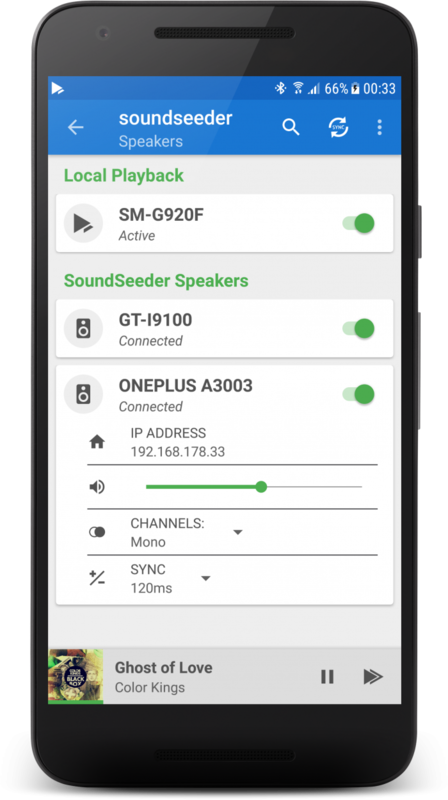 After more than a year of development SoundSeeder V2.0 is finally here! 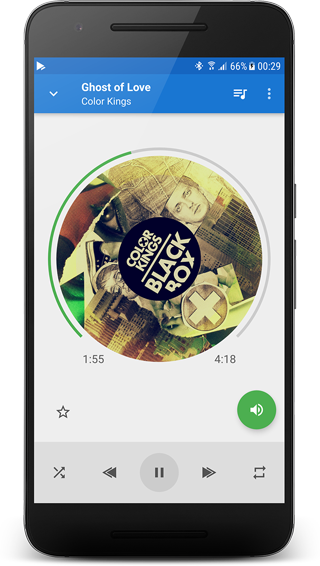 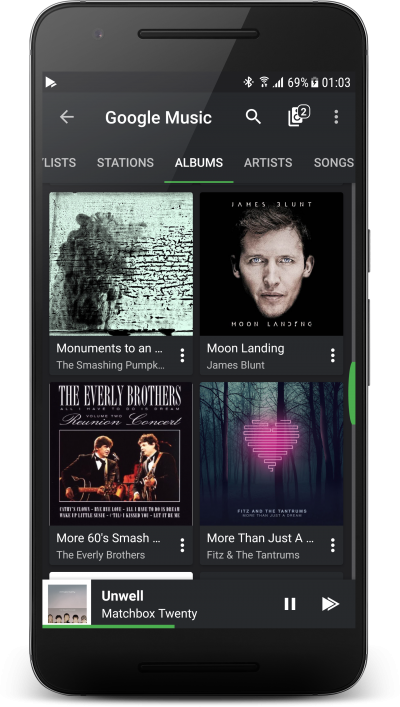 The app has been completely redesigned and includes many improvements and bugfixes. 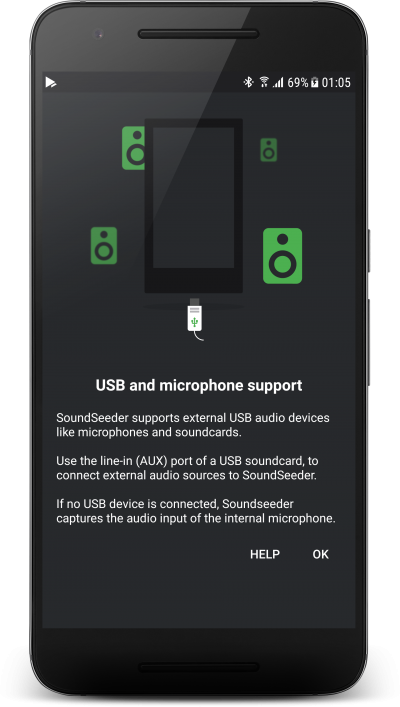 Please note: This release is not compatible to SoundSeeder v1.x. 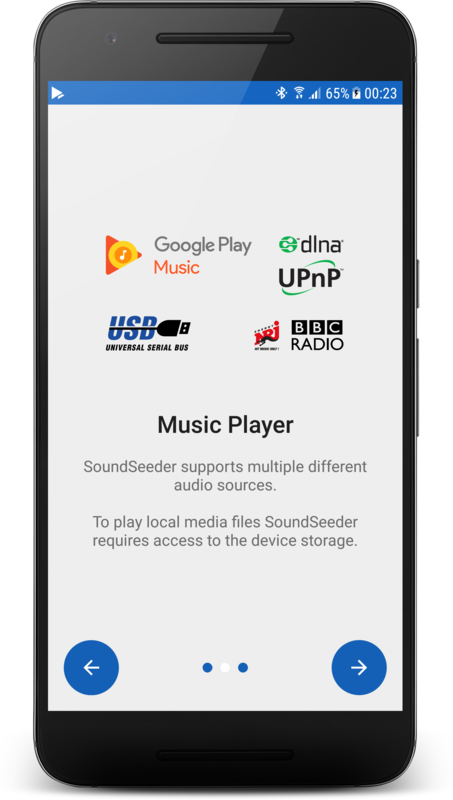 Please update all your soundseeder devices to the latest version. 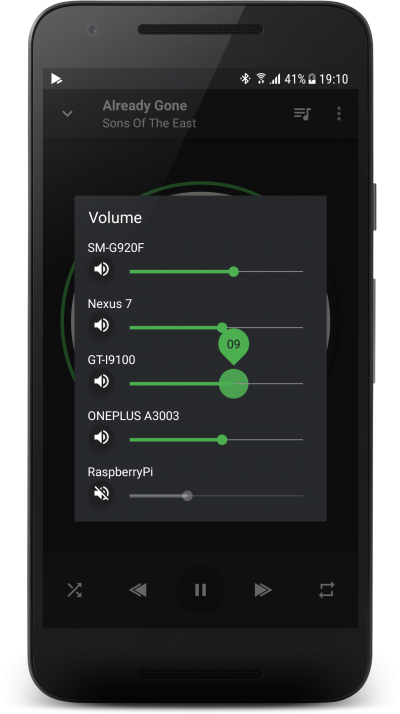 The Java based SoundSeeder speaker application for Windows and Linux has also been updated. Get the latest version here or visit the Download section for more details.